I have long, unruly hair and have tried most brushes on the market. I was previously using a wide-tooth comb to detangle my hair after washing but it was really hard to find a good one. 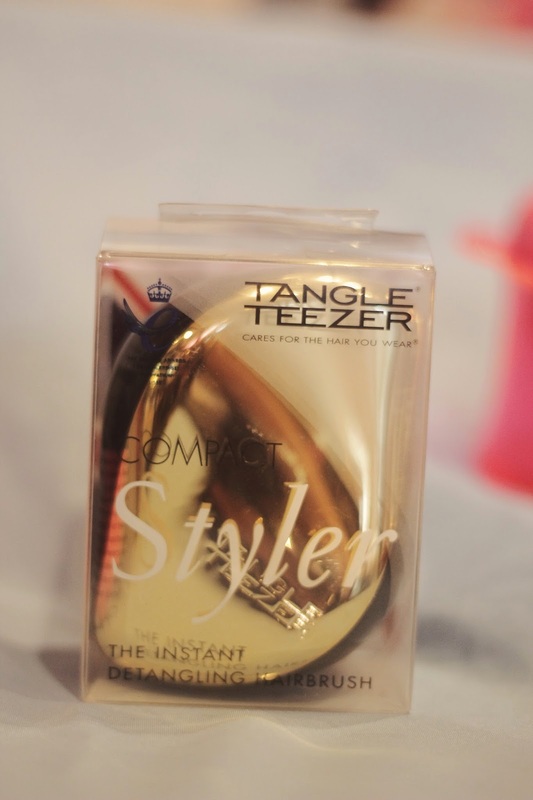 However, a lifeline has been provided in the form of the Tangle Teezer. The Tangle Teezer is an ergonomically designed brush made by its very clever inventor Shaun Pulfrey, which claims to easily smooth knotted hair. I first came across the Tangle Teezer when my lovely blogger friend, Vima, gave me a Tangle Teezer Salon Elite. It look a bit different from other brushes, but I was desperate. I also got the hot pink Magic Flowerpot for my itty bitty girl and crossed my fingers. This little beauty is my new best friend. It thoroughly detangled my hair in half the time it usually takes. There was also little shed hair in the brush compared to when I use my wide-tooth comb. I am not sure how the teeth in this brush are made, but they easily untangle any knot in my hair. 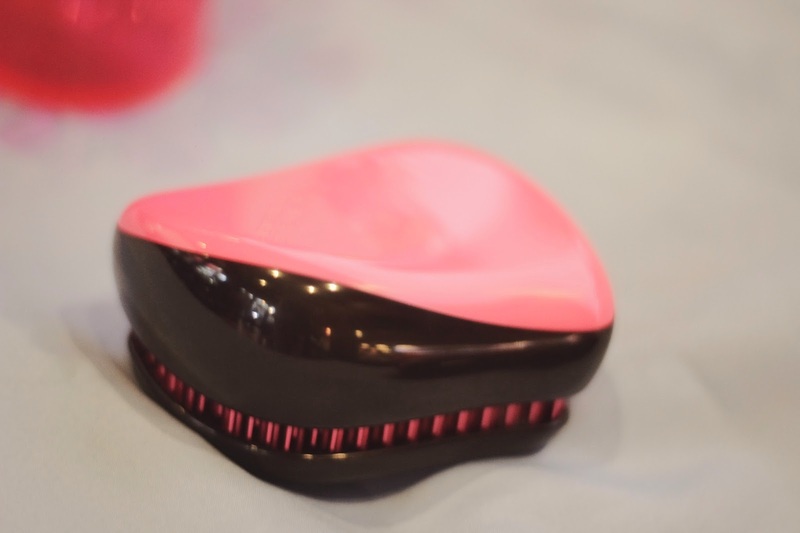 The Tangle Teezer looks like an oversized, spiked jelly bean but guess what? It works like a charm! The bristles are made of high quality plastic and I'm pretty sure it would hold up to daily use. The bristles have different lengths, which makes it slide through your hair and gently untangle knots without yanking. Its stubby teeth set over an ergonomic plastic pad which sits nicely in the palm of your hand. There are no fabric parts, so cleaning and maintaining the brush are an absolute breeze. Easy peasy, lemon squeezy! Every time I use it, I feel like my hair had gone through the transformation that Princess Mia gets in the movie, Princess Diaries. Seriously, this thing works like magic! Behold! The Magic Flowerpot! It's brilliant for toddler's tangled hair! I know little girls hate getting their hair brushed, but trust me this product does exactly what it says. :) This brush is great for detangling my six-year old daughter's wavy and seemingly permanently knotted hair, which usually resembles a haystack in the morning. I do not know what she does in the night but every morning used to be a nightmare of her screaming at me as I battled to remove the worst of the knots from her hair. Once her wet hair is combed (cue severe tears and screaming) it has to be left to air dry as a hair dryer creates an effect straight out of a shampoo commercial. I've tried so many types of brush, but it always resulted in tears from my daughter who seems to have a delicate scalp. At last, we've cracked it and can brush away without a flinch. Before we got this brush, we would spend at least 30 mins every morning taming my daughter's bird's nest, but this brush does it in 5 seconds, with no tugging and therefore, no fuss from my kiddo! I can honestly say that this brush changed our mornings for the better. I am very impressed with this product. This brush glides straight through without any kicking and screaming. She also loves the bright, girly color, and the shape means she can hold it easily herself. Also makes it easier to find when the brush has been 'tidied' somewhere. Magic Flowerpot is an adorable flower-shaped brush. It effortlessly detangles my daughter's hair without pain and tears. Specifically designed for children, Tangle Teezer Magic Flowerpot makes years of tears a thing of the past. This easy to hold, detangling flower hairbrush allows children to brush their own hair easily without any tugging or pulling. The 'Flower Pot' acts as a stand for the brush and can store small hair accessories in it. Upon contact with tangles, Tangle Teezer Magic Flowerpot gently and effortlessly delivers smooth, shiny and tangle-free hair in an instant. It works wonders on either wet or dry hair, easy to hold and definitely worth its weight in gold. No tears. 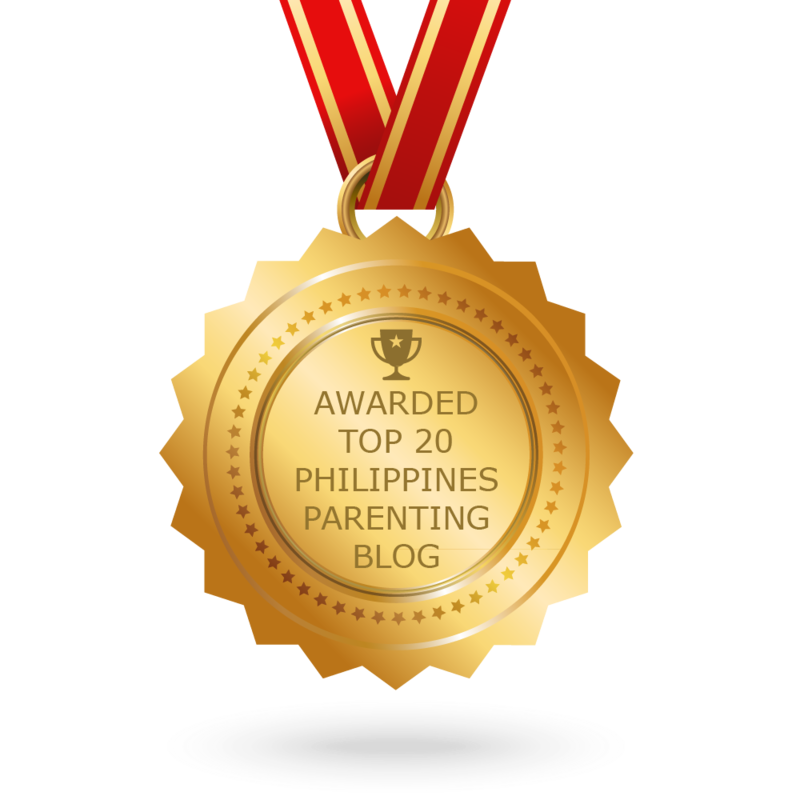 No tantrums. No tangles. 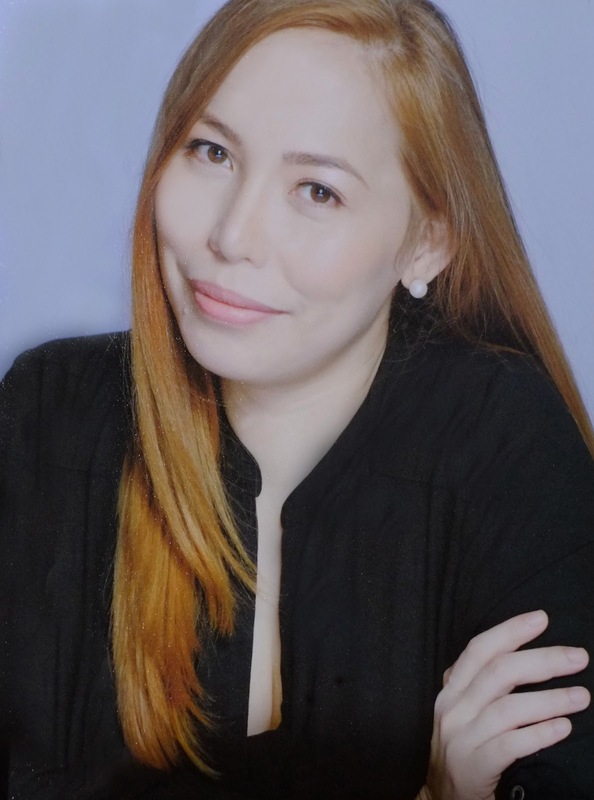 Now, life is so much easier, combing through her hair releases the tangles with ease. It is really a miracle. She no longer whines when it is time to brush her hair. 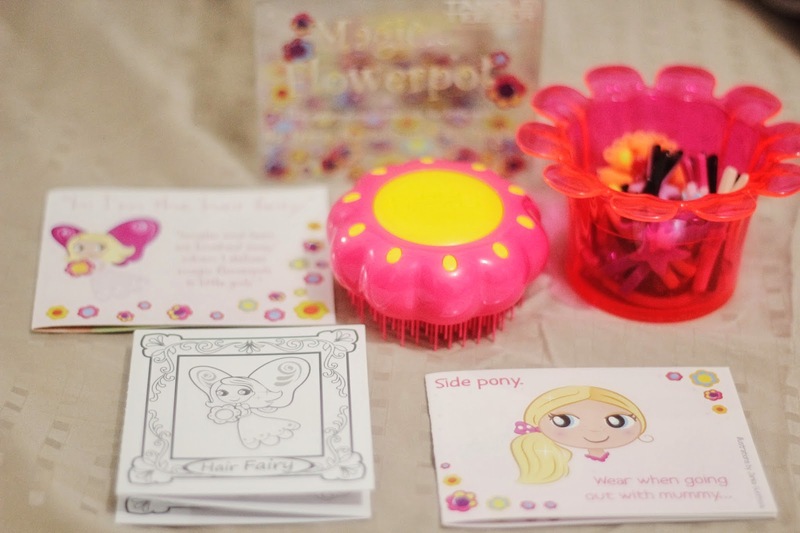 It's exclusively designed with children in mind, the Magic Flowerpot allows them to brush their own hair. Now, she can brush some of her hair by herself. So proud of her. All in all, I'm so impressed with the Elite Tangle Teezer and Magic Flowerpot that I may splash out in the future for the miniature Compact Styler for my handbag! The key aspect is that not only does the brush not pull or yank hair out reducing breakage, it really speeds up the whole process. The nifty little bean shape makes it easy to hold and control the stroke. I cannot stress enough that every household with long-haired inhabitants should own one of these! Tangle Teezer dramatically reduces hair breakage, splitting and damage! This is the best thing that ever happened to my hair! No more yanking out knots. I don't know why it works as well as it does, but it does genuinely work. Everyone should have one. I think it's also great for grooming a dog with a particularly fine coat that matts easily and gets full of burrs, seeds and all that nature can offer. It glides through even the most stubborn of tangles. Please, please, please do yourself the favor and grab a Tangle Teezer. I highly recommend it. Life will be easier and it's great for moms with kids who have curly hair. It is honestly a great gift idea too! 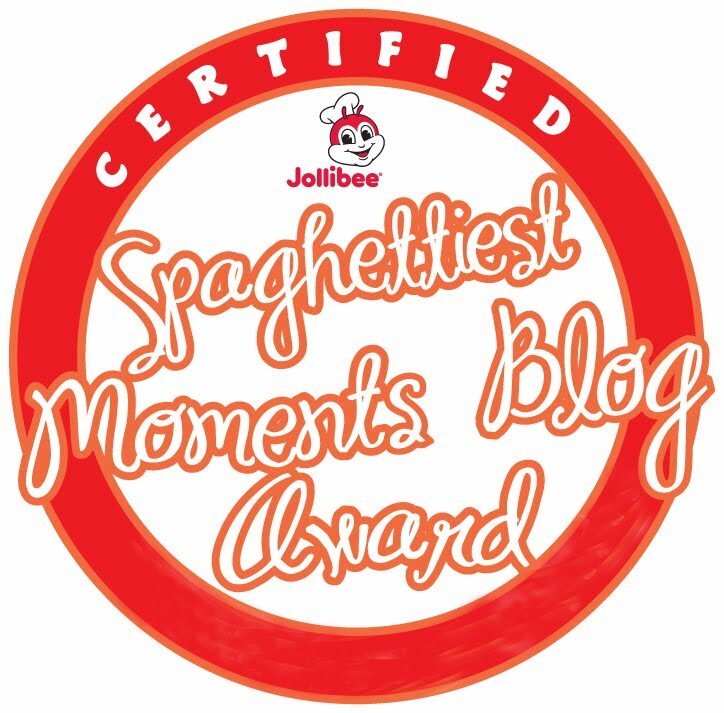 Prices start from P800 and will be available in leading department stores in Manila soon. It's a bit pricey but if you ask me, I would definitely invest in this cult-favorite and best detangling brush that really works! If you want to check the other designs, then hit up www.tangleteezer.com to view the whole range, including the child-friendly Magic Flower Pot! How do you keep your hair tangle free? 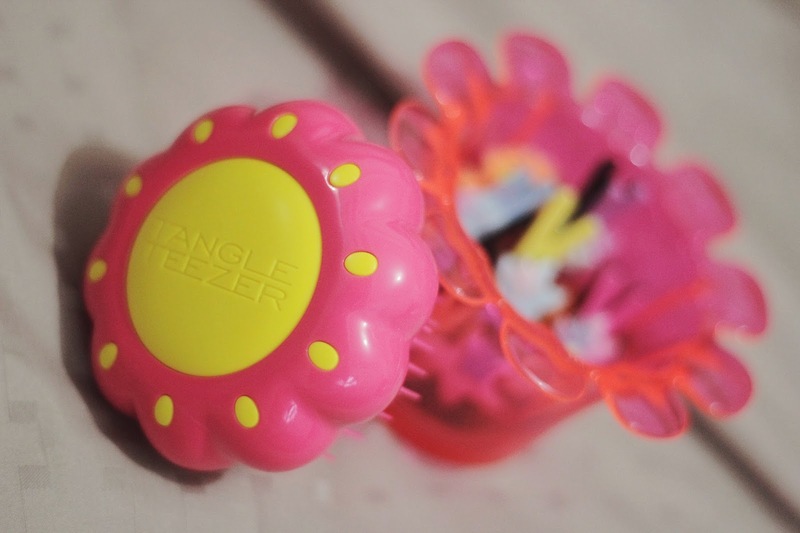 Would you grab yourself a Tangle Teezer brush? Get one! Your hair will THANK you for it! i'd definitely jump with joy when i got one!!! 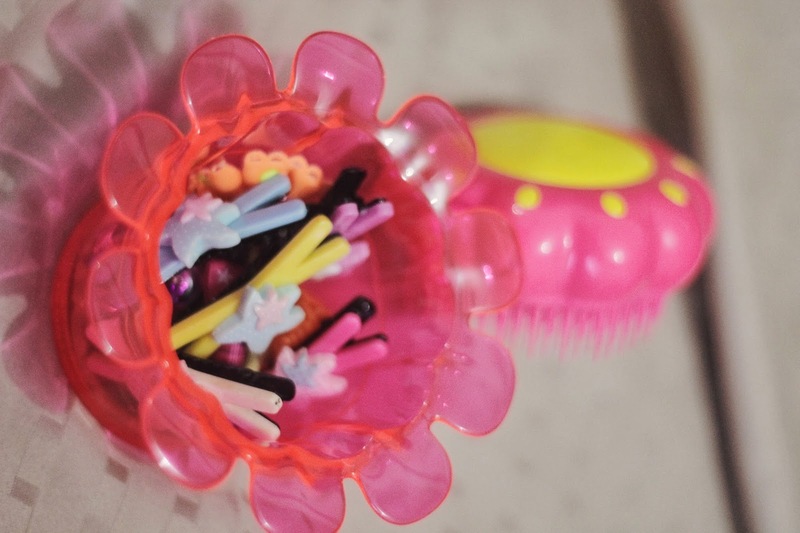 would ♥ to check this out coz i'm always having a hard time brushing my 5 year old's hair. i hope this is going to be the answer!